On Sale Now! Save 9% on the Humminbird 7400771 MS M Mount System by Humminbird at iShare Maps. MPN: 740077-1. Hurry! Limited time offer. Offer valid only while supplies last. 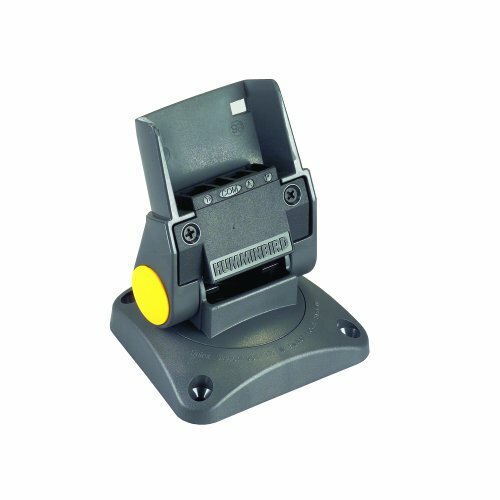 Optional mount systems for your Humminbird can be used for a second mounting location on the boat, or make a great replacement for a worn original.